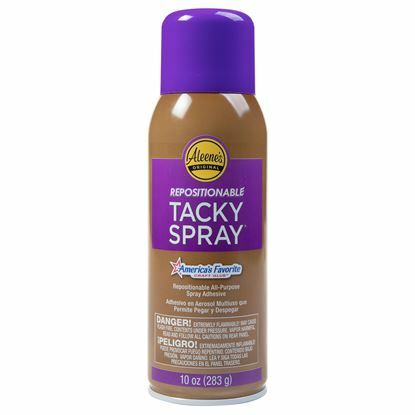 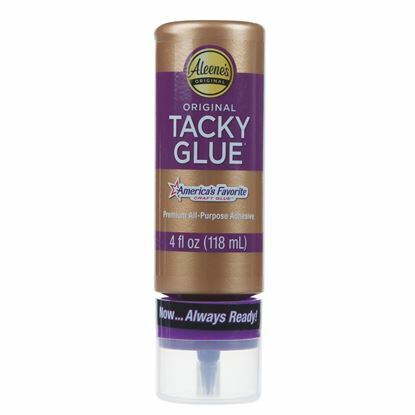 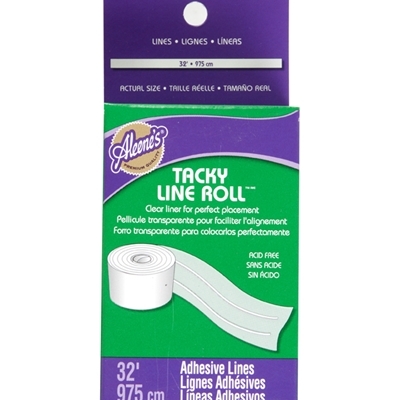 Roll out the creativity with an Aleene’s ® Tacky Line Roll ™! 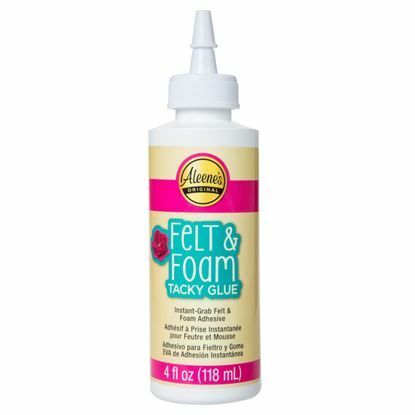 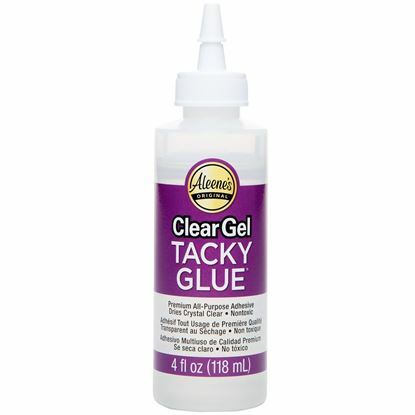 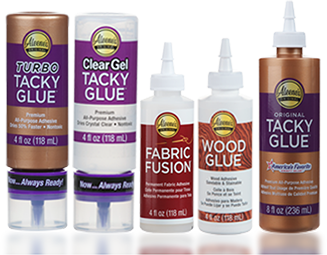 Perfect for when you need just a quick line of adhesive, these permanent, high-tack glue lines come on a convenient, easy-release roll and have clear backing to make precise placement a cinch. 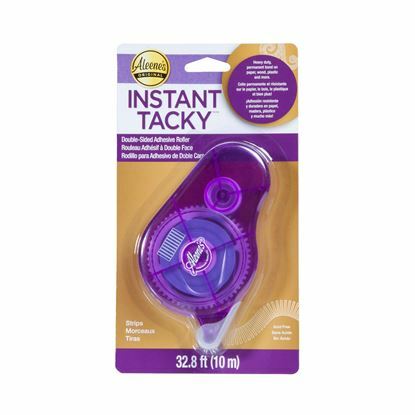 Just peel and stick for permanent results! 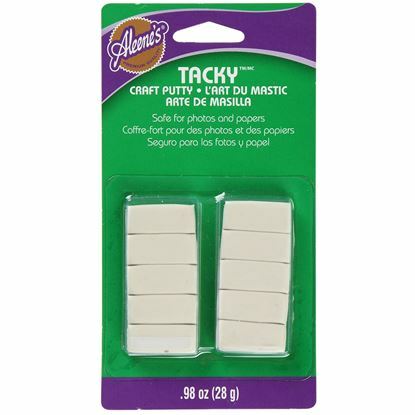 Works great with paper projects, scrapbooking, classroom activities and more.